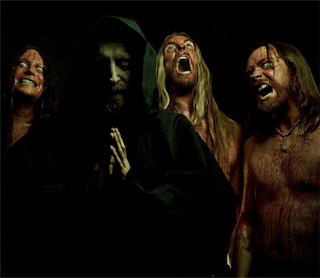 Due to unforeseen and uncontrollable circumstances involving complications with the U.S. visa process, Swedish masters of death metal Bloodbath have been forced to postpone their upcoming North American tour dates. The band’s excursion was set to begin this week and included performances at Maryland Deathfest and Modified Ghost Festival. The tour will be rescheduled for a later date.